Technomic’s team of research experts will design the right methodology to deliver the data and insights you need to better understand operator attitudes and sourcing practices. Through on-site field work, traditional and online surveys, in-depth interviews and supporting syndicated analytics, we will help guide you through your business challenges. 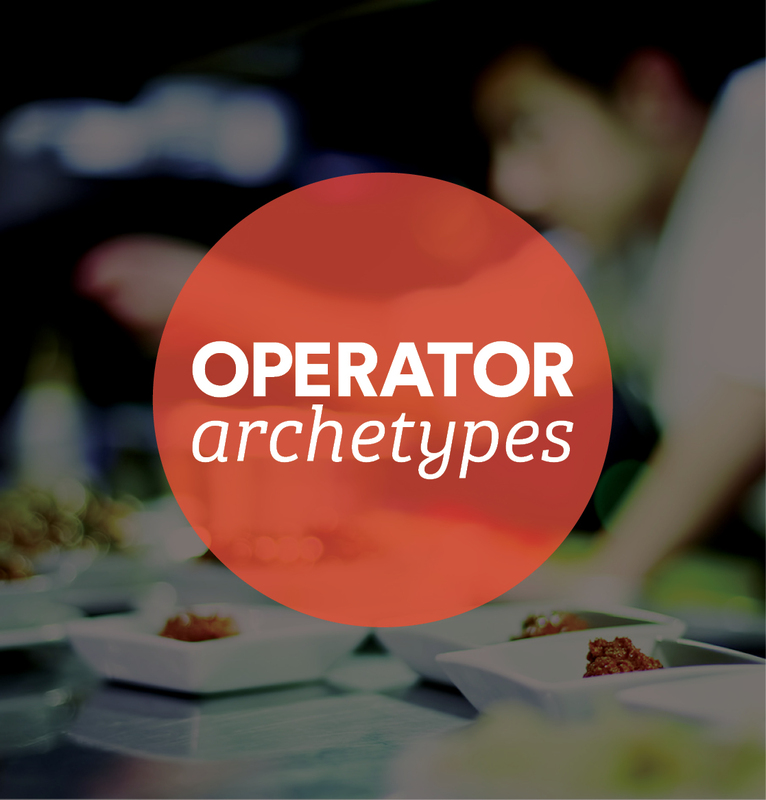 Support your marketing spend by using Operator Archetypes, a cost-effective, tested segmentation model built to uncover unique attitudes and behaviors of different operators, as well as the size of the opportunity within each segment. 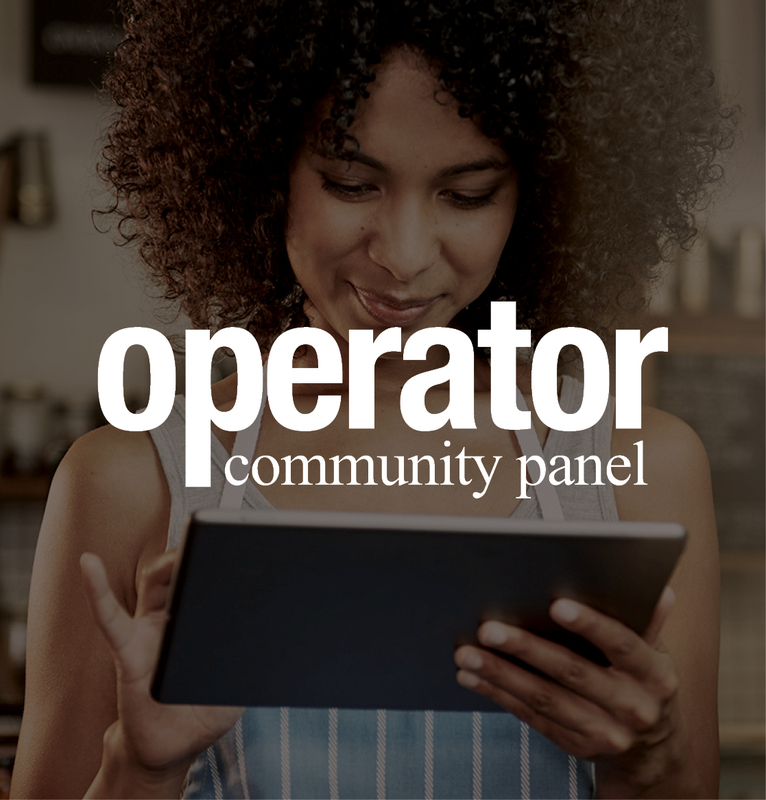 Technomic’s Operator Community Panel is comprised of a dedicated group of foodservice decision-makers across independent and chain restaurants as well as select noncommercial segments. Engage the panel for in-depth AAU, concept testing, brand equity assessments and more. Identify, prioritize and understand the key factors that drive operator brand decisions within specific categories and assess the best areas to leverage and improve. Understand the effectiveness of existing marketing programs and pre-test potential programs and ads for messaging and positioning effectiveness. Obtain operator feedback on new concept ideas, products and services from ideation through product launch using on-line concept testing, IDI sampling and in-field testing approaches.